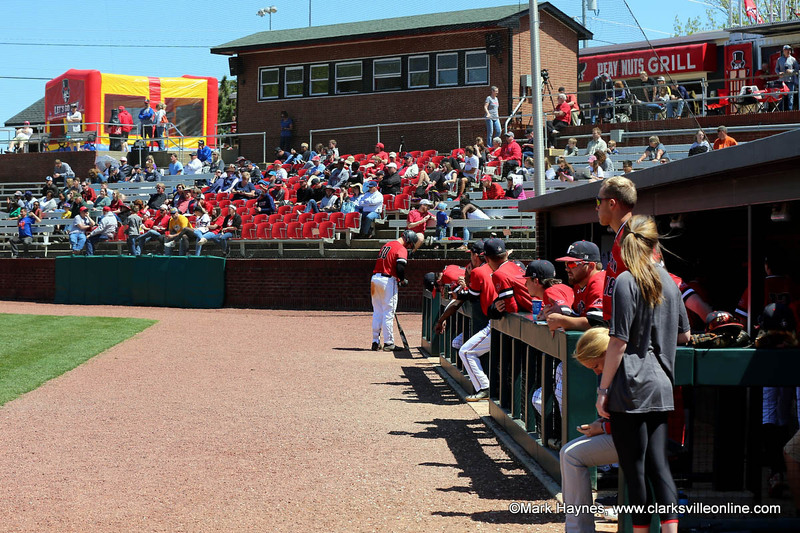 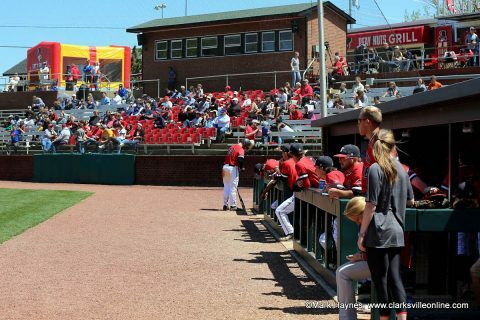 Clarksville, TN – Austin Peay State University’s baseball team could not get on track and dropped its Ohio Valley Conference series finale against Southeast Missouri, 20-4, Saturday afternoon at Raymond C. Hand Park. 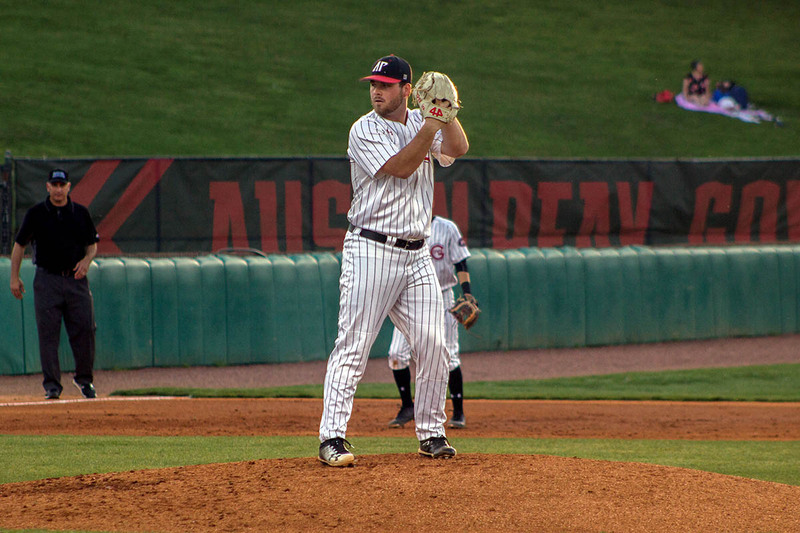 Austin Peay (17-11, 7-5 OVC) still clinched the series victory by virtue of winning both games of Friday’s doubleheader. 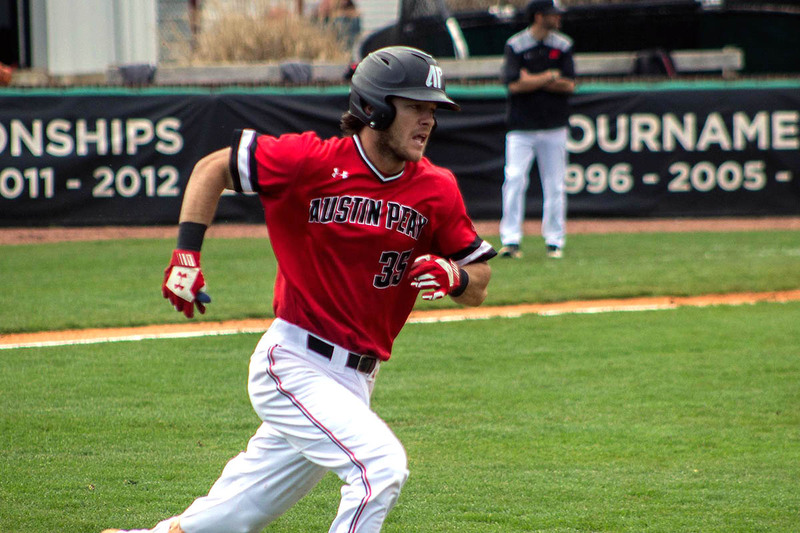 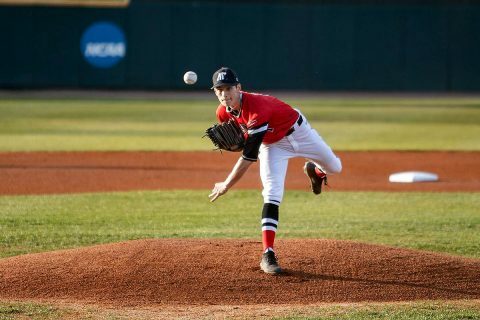 Clarksville, TN – Shortstop Garrett Kueber hit a grand slam and drove in six runs as Austin Peay State University’s baseball team corralled Murray State, 19-7, Sunday at Raymond C. Hand Park to complete a sweep of the three-game Ohio Valley Conference series. 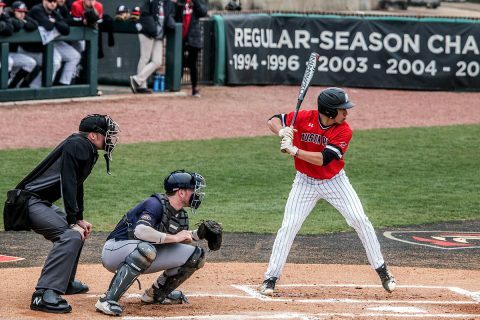 Sunday’s finale started much like Saturday’s contest with Murray State (10-10, 2-4 OVC) grabbing an early 2-0 lead on right fielder Brandon Gutzler’s two-run home run in the first inning. 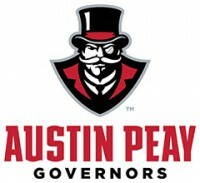 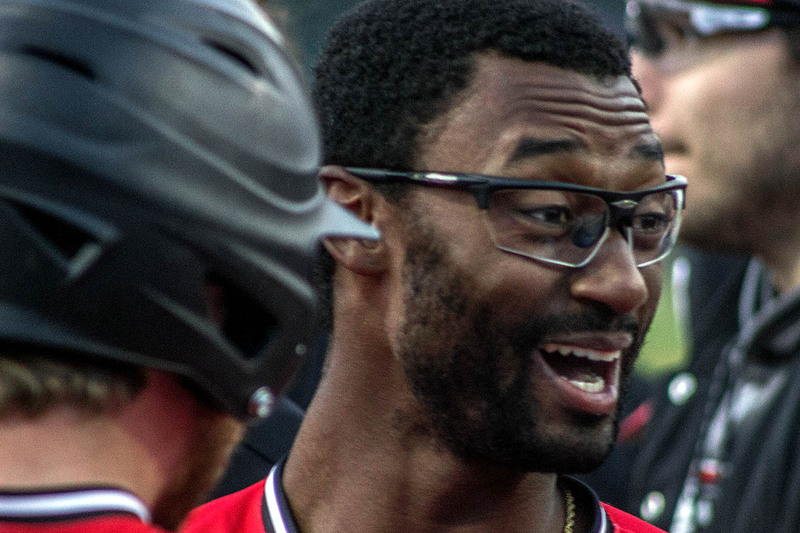 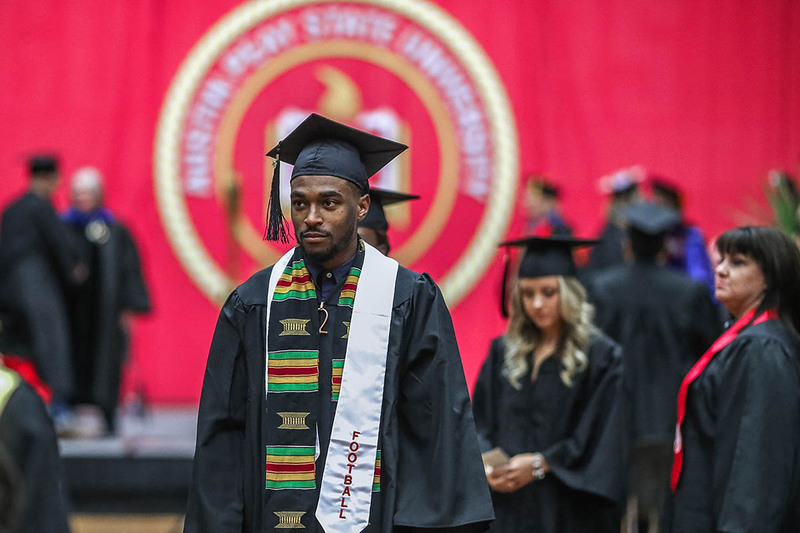 Clarksville, TN – Center fielder Imani Willis hit his season’s second grand slam and Austin Peay State University’s baseball team rolled to a 10-2 victory against Murray State in the opening game of their three-game Ohio Valley Conference series. After Murray State (10-8, 2-2 OVC) grabbed a two-run lead in the top of the first, Austin Peay saw its first four batters in the bottom of the frame reach base, left fielder Andrew Flaherty batting in the first run on an infield single.